CNC Producties | MG Products - Specialised in mechatronics and mechanics solutions. 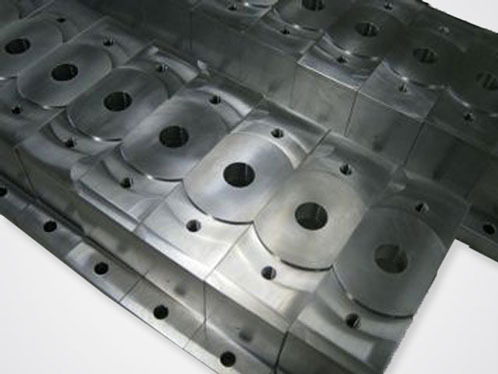 MG Products is a company specializing in the manufacture of high-precision machine components. 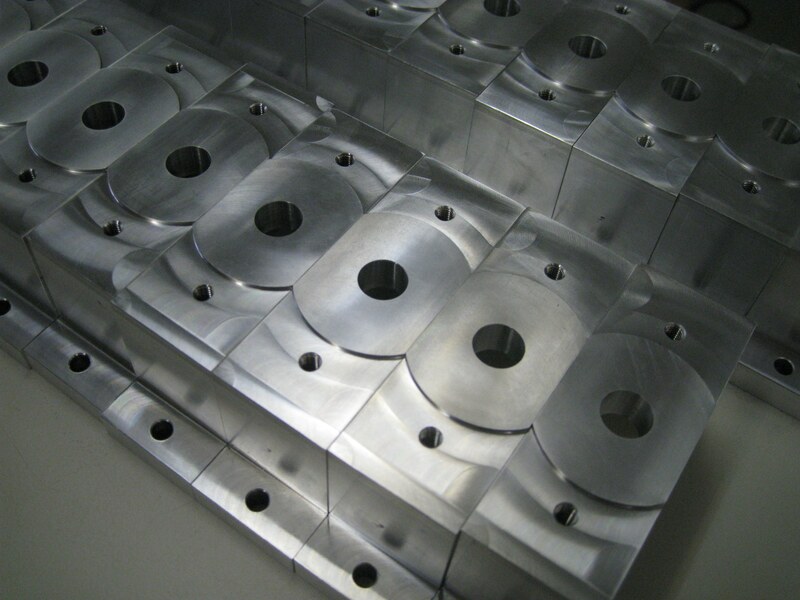 To do this, we usually use cutting machines such as lathes and milling machines, both conventionally and CNC-driven. We excel at what we do. That is reflected throughout, in the quality and reliability of delivery and in the communication with our clients. 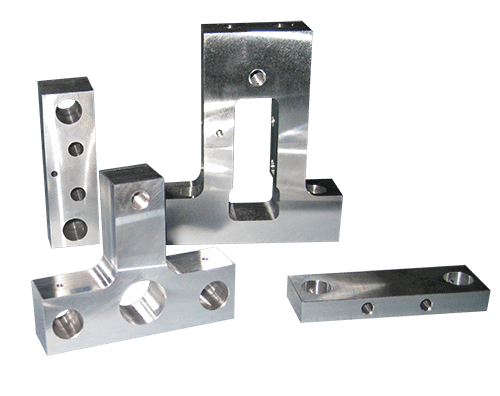 Our high-quality machinery is set up in such a way that we can either produce individual parts or series, or generate large series through smart fixturing. As always, quality and flexibility are paramount in what we do.